This comedy was written in the mid-eighties and it bears all the hallmarks of Godberâ€™s wit and understanding of ordinary young people: hence it still seeming relevant to performers and audiences today. Fast-moving and highly entertaining, Teechers evokes life at a modern school. Using the format of an end-of-term play, the new drama teacherâ€™s progress through two terms of recalcitrant classes, cynical colleagues and obstructive caretakers is reviewed. This play was originally written for a very small cast to play a vast range of characters, but as a Youth Theatre production, The Players have the advantage of adapting that to give all our young talent a chance to perform a role. Come and see how they get on! Directed by Anne-Marie Scragg, performances will be at 7.45pm on 25 - 28 March, 2015. 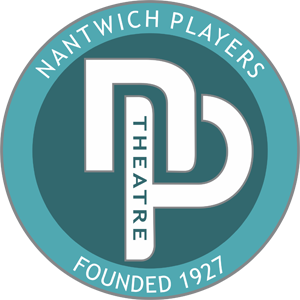 Tickets priced at Â£8.00 will be on sale from Nantwich Tourist Office (01270 600727) and online from 9 am on 10 March, 2015. For online booking go to http://www.nantwichtowncouncil.gov.uk/ and click on Book Tickets.